America is now a year away from an October 2015 deadline when all banks, retailers and credit card providers will transition to chip and PIN cards in order to strengthen credit card security. All of the cards currently in your wallet will be switched to this system during the next year. To prepare for what is to come, here is a guide to credit card chip and PIN technology. How Does Chip and PIN Technology Work? Chip and PIN technology is similar to the technology in any other credit or debit card. The difference is the chip is much more difficult to duplicate than a magnetic strip. The information about the card, such as the card number and expiration date, is stored in the chip instead of the magnetic strip. Then, a PIN is used to further verify a user’s identity. To use a chip and PIN card, you simply insert your card into a slot on a credit card machine and wait for a prompt to request your PIN. There is no swiping action involved. Enter your PIN as needed and then wait for your transaction to be approved. It is that simple. Some EMV standard cards are issued as chip and signature instead of chip and PIN. In this case, you will use the card in the same way, but you will be asked to sign for the transaction as opposed to entering your PIN. The information is processed the same way, but the second step of the identity verification happens with the signature. Chip and signature is slightly less secure than the chip and PIN option, because most cashiers do not take the time to verify a person’s signature on the card. With a PIN, the machine is going to do this. Plus, it is relatively easy to fake someone’s signature, but it is not always easy to acquire the PIN number. The chips are nearly impossible to duplicate. 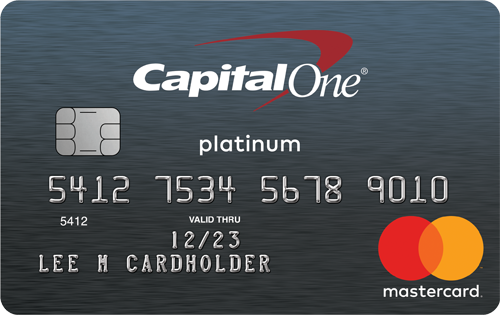 The use of a PIN requires people to be near the terminal where the card is being used, reducing the chances of credit card skimming and stolen credit card information. PINs can be changed much like email passwords or phone lock patterns, giving users a better chance of protecting themselves without having to order a whole new card. 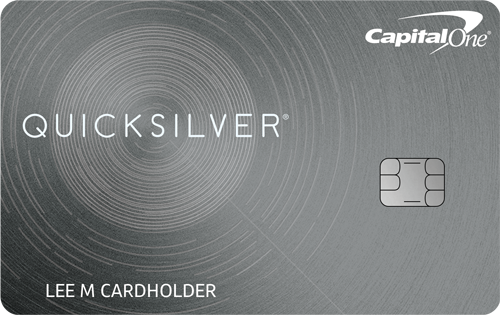 The PIN acts as a secondary form of identity verification, which further protects the card user. Thieves have to learn how to replicate the chip and then figure out the card’s PIN number. Overall, chip and PIN technology is far superior to magnetic strip technology, which is why America has finally decided to make the switch. When Will I Get a Chip and PIN Card? Some banks and retailers have already begun issuing new credit and debit cards to their customers. 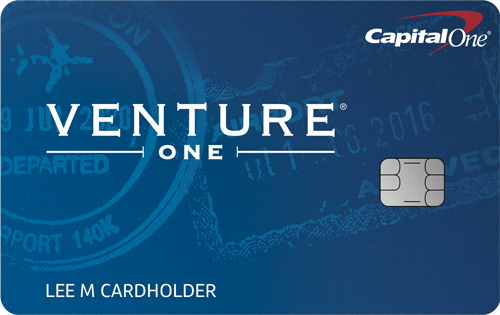 Recently, Bank of America began issuing debit cards with chips. The deadline is October 2015, so you can expect new cards to be coming in the mail sometime before that deadline. If you would like to know a definite time as to when your cards will be reissued to EMV standards, call your credit card providers for more information.